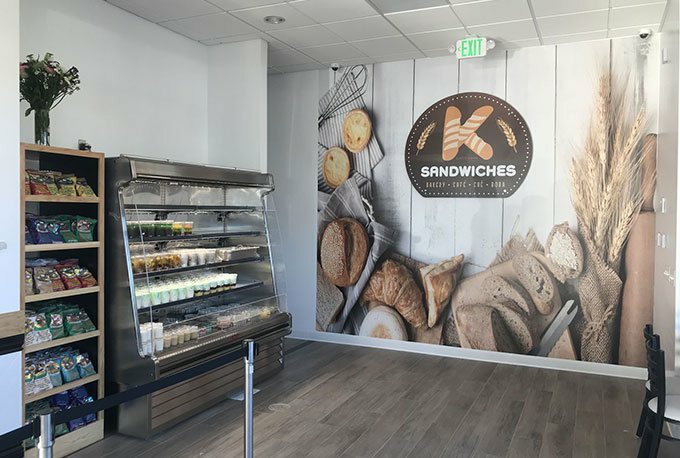 Counter-served Vietnamese banh mi sandwiches, french baguettes & smoothies from our deli & cafe. 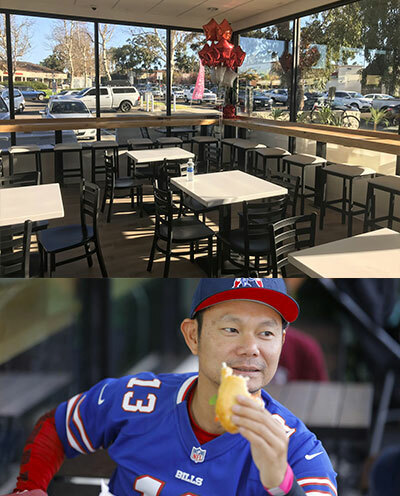 Visit our bakery in the Kearny Mesa/Mesa College area of San Diego. With seating for up to 50, we offer a delicious yet affordable meal. Be sure to try our tea and coffee as well! We made sure to create more space so everyone can stay and enjoy the food with us. 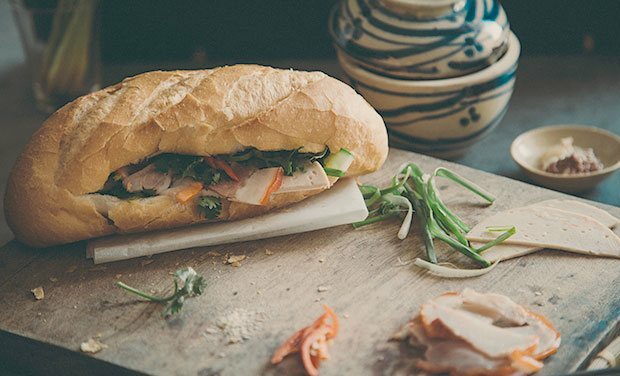 From the Vietnamese banh mi to croissant sandwiches, spring rolls, pate chaud pastries and smoothies, we also have newly added espresso and tea drinks as well.